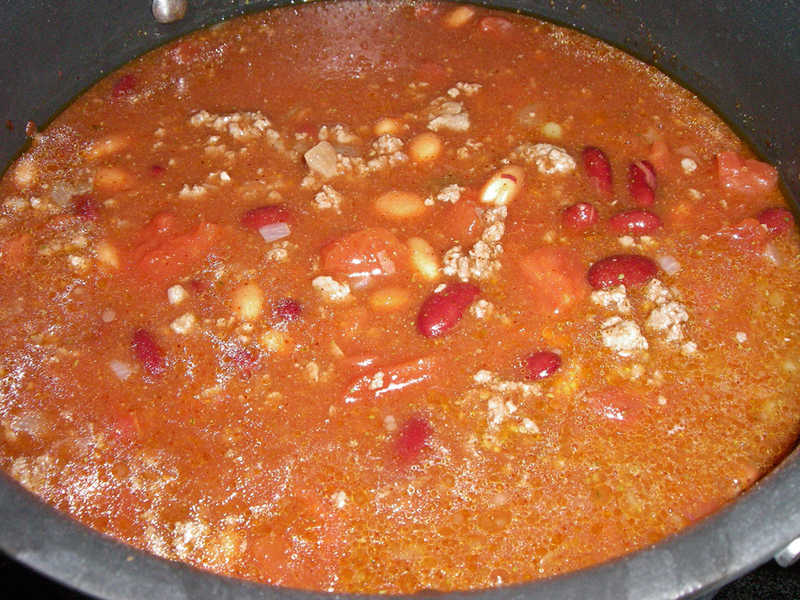 All Things Crafty: It's that time - Cooler weather and Chili Time! It's that time - Cooler weather and Chili Time! Last night for our trick or treat it was windy and the wind was chilled. We usually wait down in our garage so the little ones don't have to climb up our stairs to the front door. 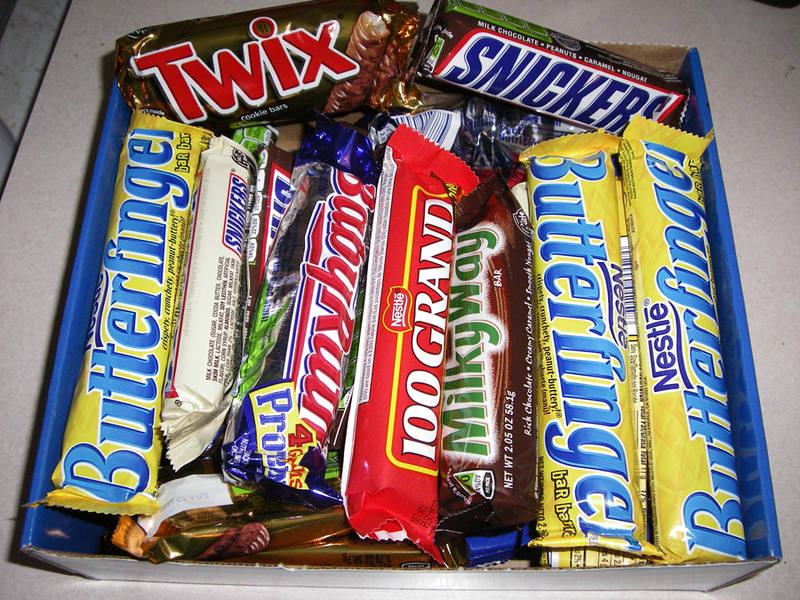 We don't have many trick or treaters so we usually buy the full size variety packs from the local wholesale club. 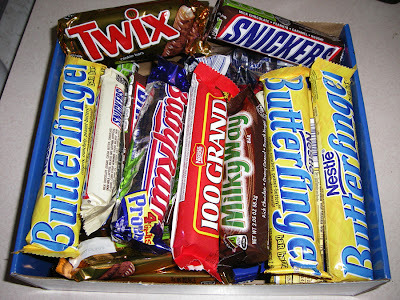 I have too many left!! We only had about 35 trick or treaters. This should not be sitting around my home. Brown the onions and then add beef and brown. Then drain the fat off. Crumble the cooked beef into pea size pieces. 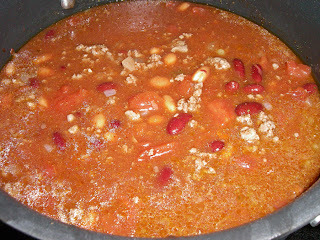 In a large pot, combine the beef plus the remaining ingredients and bring to a simmer over low heat. Cook stirring every 15 minutes for 3-4 hours.